Empower a continuum of people to build apps without code. Sync and control the app development process between business domain experts using the web modeler and professional developers using the desktop modeler for a visual, model-driven professional developer tooling. All your application models are automatically shared bi-directionally between the web and desktop modelers. Work within a rich and immersive collaborative development environment across your entire application lifecycle, enabling instant communication between cross functional agile teams. 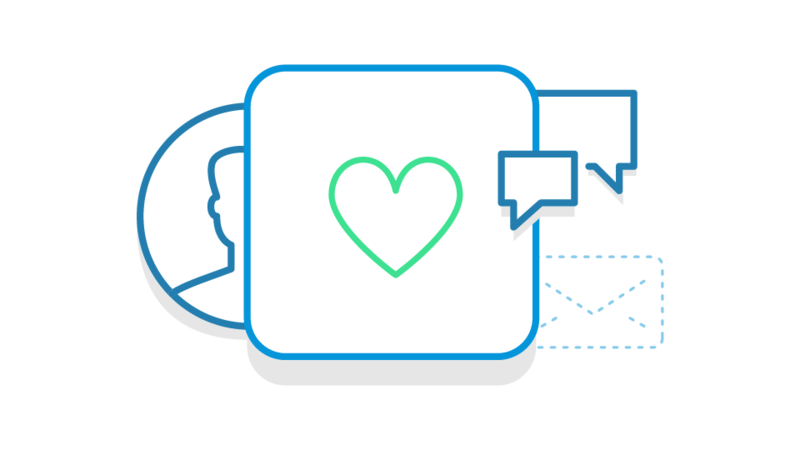 From Social Buzz, instant feeds and notifications to Iterative Feedback Management, your teams are always on top of the agile process. 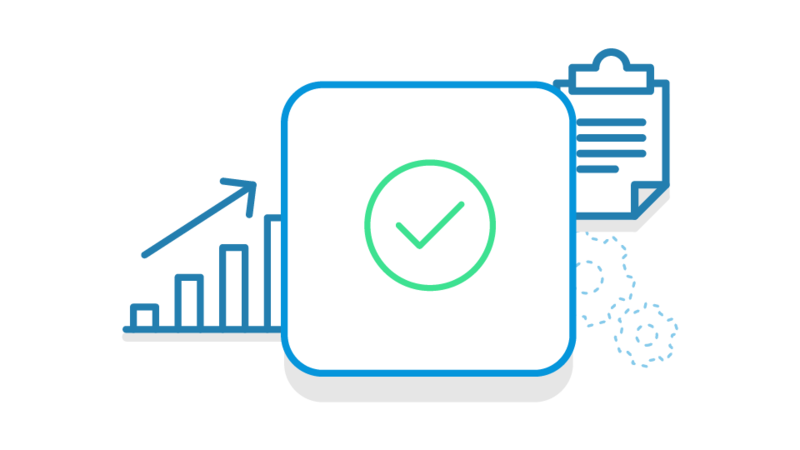 Deliver offline apps with local data storage, logic, and data synchronization. Update dynamically over the air without republishing. Build proactive, context-aware Smart Apps to create new sources of competitive advantage. Leverage emerging technologies and integrate with any system or cloud service using visual data mapping, web APIs, and our connector kit. Enable continuous delivery with built-in DevOps, or integrate with Jenkins or your existing DevOps toolset using Mendix Platform APIs. Version, provision, and stage cloud-native applications and deploy to the cloud of your choice. Deliver web scale, highly available apps with a cloud-native, stateless architecture. 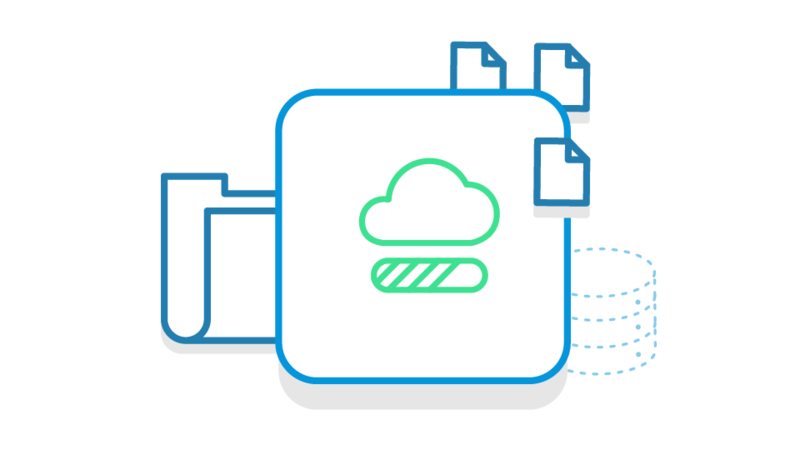 Deploy on any public, private, or virtual private cloud, or on-premises. Deliver applications faster without compromising quality or security. Leverage a fully automated test suite to proactively address functional flaws and technical defects throughout the development process. Continuously analyze your applications against the ISO 25010 Software Quality Standard to proactively monitor and improve maintainability. Ensure comprehensive security management and control through identity management, two-factor authentication, and fine-grained audit trails. Never get locked in or hit roadblocks with a platform that’s open and extensible on every level. Seamlessly extend your application with custom code when you need to. Leverage your existing development toolchain with our Platform APIs. 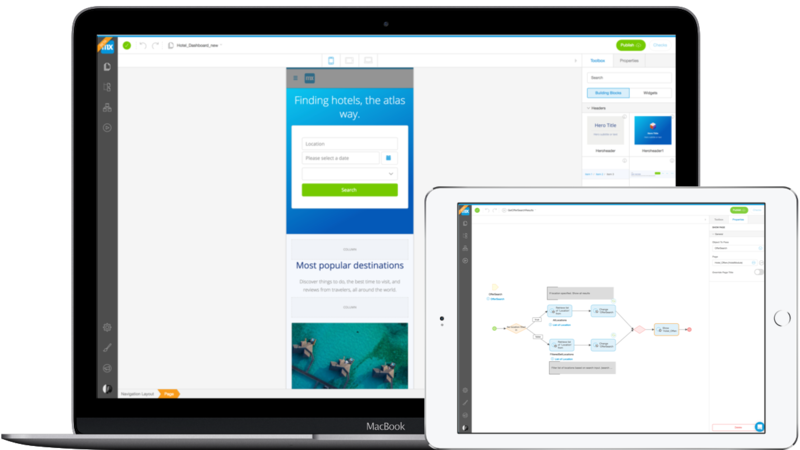 Your models are open and accessible through the Model API and Platform SDK. Driving innovation can be challenging as it requires business & IT collaboration, iterative development following a test & learn approach, and the ability to leverage emerging technologies without dependency on scarce specialist resources. Build smart apps with rapid iterations in a collaborative development environment. Adopt visual development to enable non-technical developers. 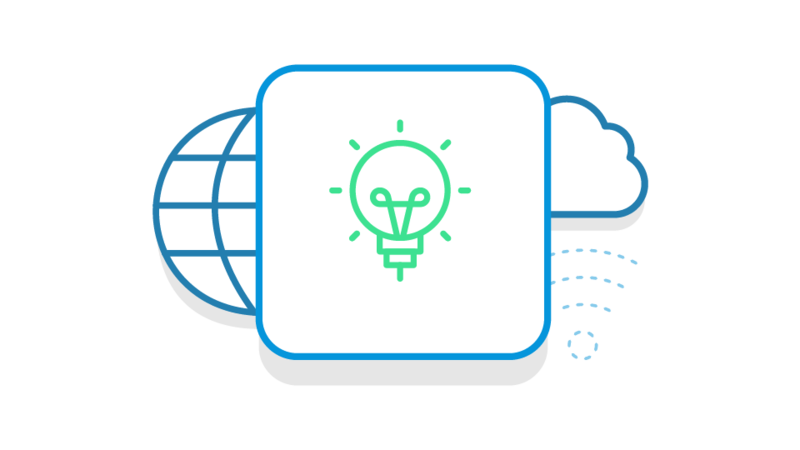 Introduce new products leveraging drag-and-drop services for IoT, Machine Learning and Big Data. Enhancing customer engagement is challenging as it requires redesigning customer interaction from the outside in. Too often apps are built for technology-literate people, vs. people-oriented technology for a seamless experience across all channels. Take a design thinking approach to define the ultimate user experience. Develop iteratively, with direct caption of end-user feedback. Build cross-platform apps once, and deploy across channels. Manual processes, and ill-supported workflows are impeding operational excellence. Many of the current technologies and applications in place have been designed to administer transactions vs. supporting getting work done, any time, any place. Build apps that boost employee productivity and improve operational efficiency. Design workflows for business outcomes and enable the workforce to get work done providing the right information and functionality in context. On premises legacy applications are costly, and if they’re part of ‘Shadow IT’, they are risky from a compliance and security point of view too. The challenge is to provide the business with tools to develop apps at speed, while IT keeps control. Bring your legacy apps to the cloud. Benefit from cost savings, and free up budget to modernize these applications. Foster re-use and balance stimulating local initiatives with central portfolio management for governance and compliance.